Hiking among rugged mountain peaks? Horseback riding through alpine meadows? Climbing a lofty granite cliff? Biking to the neighborhood park? Floating down a wild and scenic river? Here in Washington, we clearly value our recreation. We spend $21.6 billion each year to equip ourselves and head outdoors. Now think about the times you’ve had to park a mile away from a trailhead and walk along a busy road. Or brave the untidy (or downright disgusting) trailhead bathroom. Or gotten lost because of a missing sign. With declining budgets given to the state agencies that manage these lands these challenges are something we will see more and more often—unless we do something about it. 33 million residents and tourists visit state parks each year, while operating funding for parks has declined dramatically. The growing maintenance backlog threatens the natural, cultural, and historic resources found in state parks. Without sufficient funding these treasured locations could be closed. 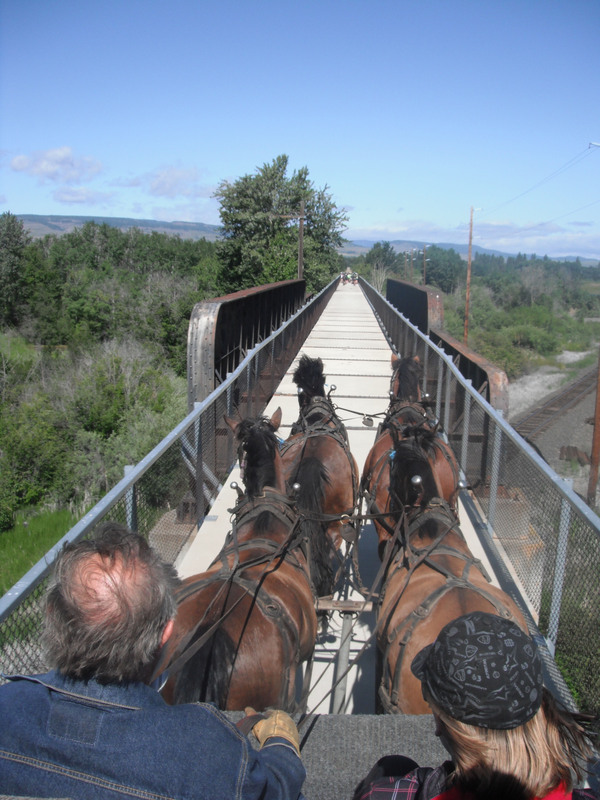 In addition to securing much needed operational support, there are several proposed projects this year to address aging infrastructure issues, include repairing historic railway tunnels near Thorp in Iron Horse State Park to fully reopen the longest rail-trail in the nation and promote tourism in Kittitas County; expanding equestrian and hiking trails in Squak Mountain State Park; and building docks and facility improvements at Lake Sammamish State Park. DNR manages iconic recreation areas, including Mt. Si, Tiger Mountain State Forest, the Middle Fork Snoqualmie Natural Resources Conservation Area, Rattlesnake Mountain, Teanaway Community Forest, and many more. Sufficient funding would allow DNR to handle the increasing demand for use in these areas and ensure they are protected for future generations to use as well. 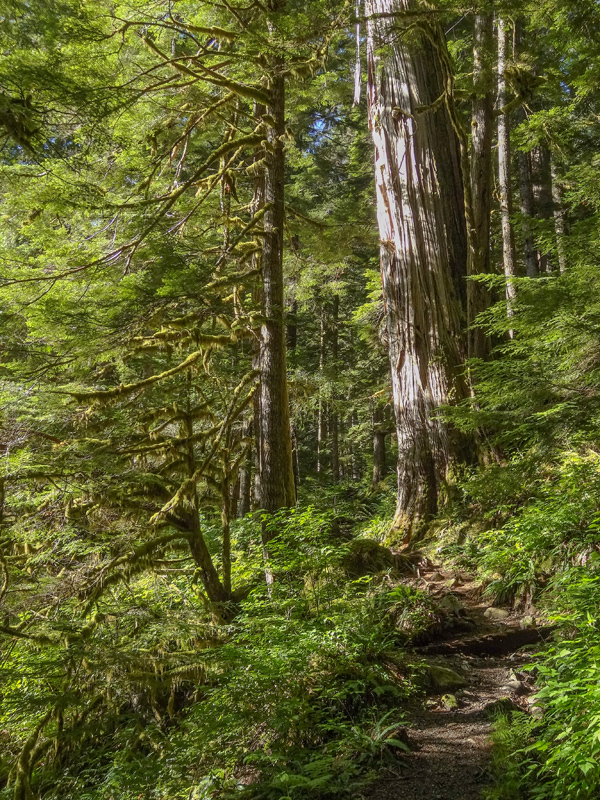 Proposed projects include a trail and trailhead to open up the new Raging River State Forest just south of the city of Snoqualmie to hikers and mountain bikers; improved recreation access in the Middle Fork and Mt. Si; forest health improvements to help decrease catastrophic wildfires; a renewed Puget SoundCorps to provide job training and work experience for conservation corps crews who do ecological restoration work across the region; and a recreation plan to bring health, safety and enhanced recreation to the new Teanaway Community Forest just outside Cle Elum. Support DNR operating and capital budgets for sustainable recreation, forest health initiatives, Puget SoundCorps and the Teanaway Community Forest 2015-2017. The Washington Wildlife and Recreation Program provides funding through the Recreation and Conservation Office for land conservation and recreation through a competitive, state-wide grant program. This critical funding source has preserved and improved countless sites in the Greenway. 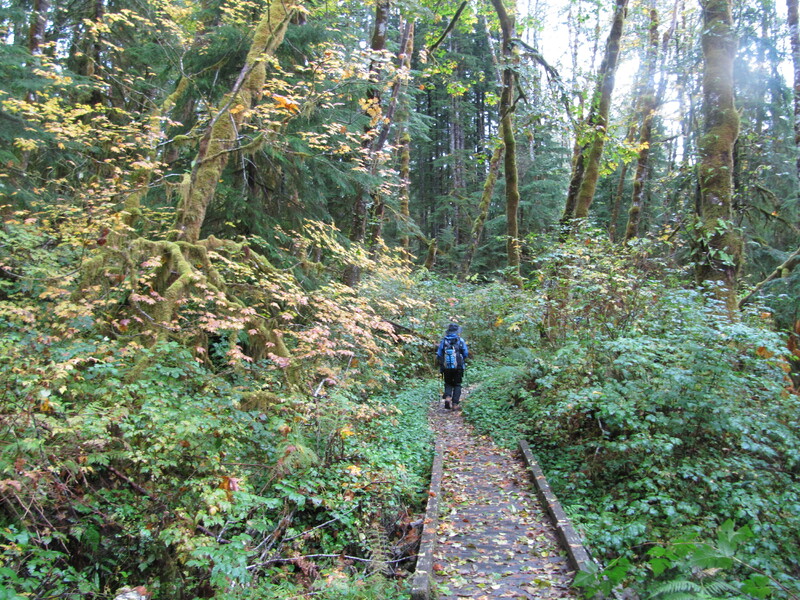 Proposed projects include Tiger Mountain, Mailbox Peak, East Lake Sammamish Trail, and more. Outdoor recreation: a sound investment for ourselves, our health, our economy, our future.